Soak cotton in Vinegar and apply it to your underarms or you can also store vinegar in a spray bottle and use it on your underarms. It is advisable not to use vinegar just after shaving or hair removal processes. 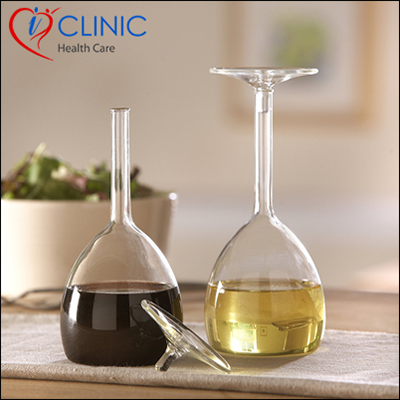 Vinegar is a supplement for removing bad odor from your underarms. It has a low pH value and it makes you feel fresh all through the day.